American professionals looking for love should look no further than EliteSingles. 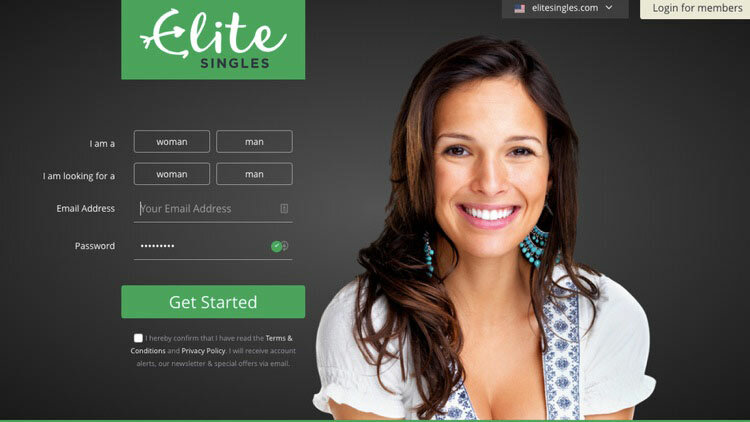 Unlike traditional dating sites and apps, EliteSingles eliminates the frustration of combing through profiles by sending you 3-7 matches every day based on the results of a personality test. This means the matches are highly compatible, explaining the site’s average of 2,000 new couples every month. Find your match with EliteSingles. Signing up to EliteSingles will take around 30 minutes. After filling out basic information, you'll be asked to complete a personality test. The free plan is limited, with the ability to sign up, post a photo and create a profile while receiving 3-7 matches a day. It also includes the option to send ready-made questions to users.